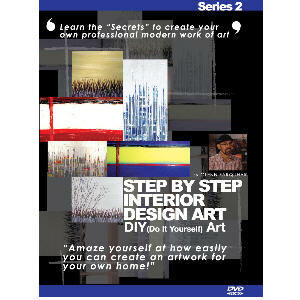 Glenn started his art career painting art for his own home renovation, he expanded on this to eventually open his own art studio and art gallery. 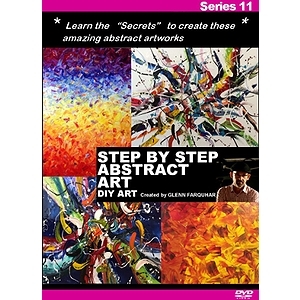 Glenn started his abstract art classes and found that people wanted to learn how to paint art like his. 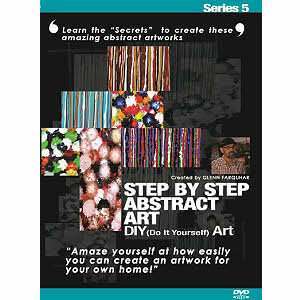 Glenn had a lot of art ideas and art techniques which he used in his art lessons and thought he could have people painting abstract art like his around the world. 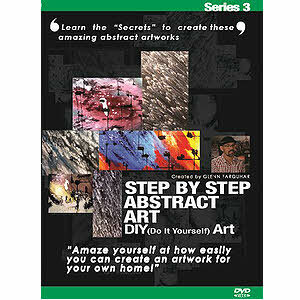 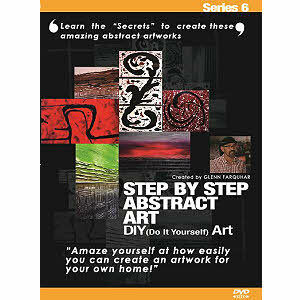 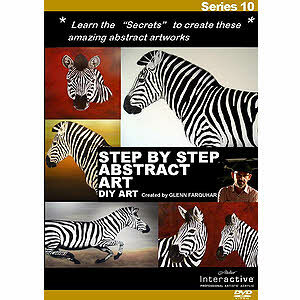 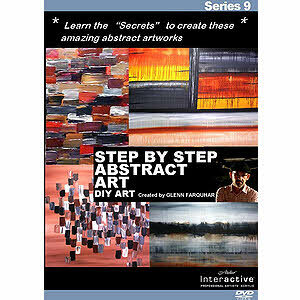 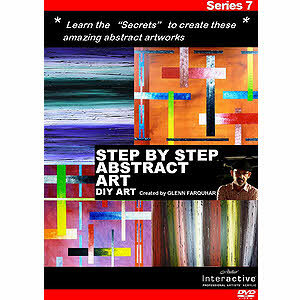 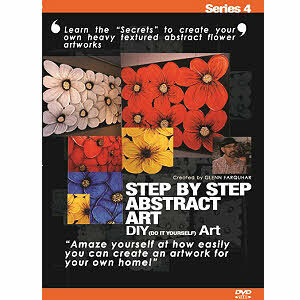 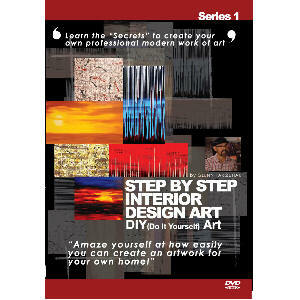 He decided to create his Step by Step Abstract Art Film Series to share his abstract art classes with the people who could not come to his art studio. 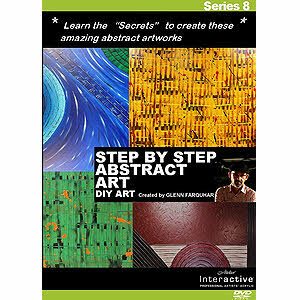 Now anyone who wants to paint abstract art like Glenn's can learn to paint in the comfort of their own home, anywhere in the world.